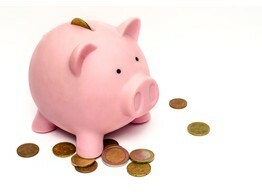 Savedo is the one-stop-shop for retail investment products in Europe. Savedo is the one-stop-shop for retail investment products in Europe. It solves the drought period for risk-averse Central European savers, while building a more efficient and user-friendly distribution layer on top of bank processes and products. 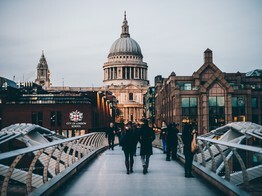 Currently, the finance portal offers German & Austrian private investors the opportunity to invest their money in fixed-term deposits with higher, but secure, interest returns in the EU. 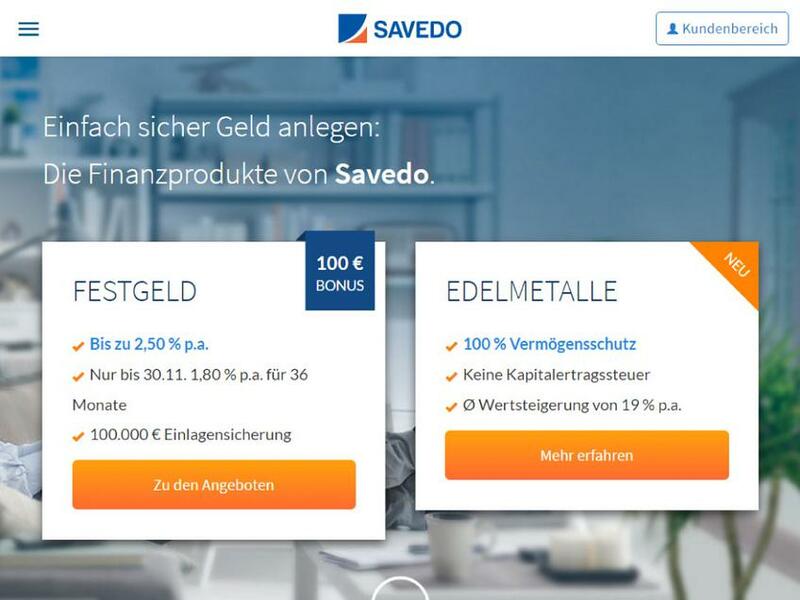 Berlin-based fintech company Savedo has been acquired by Deposit Solutions, an open banking platform backed by Peter Thiel. No terms were disclosed.